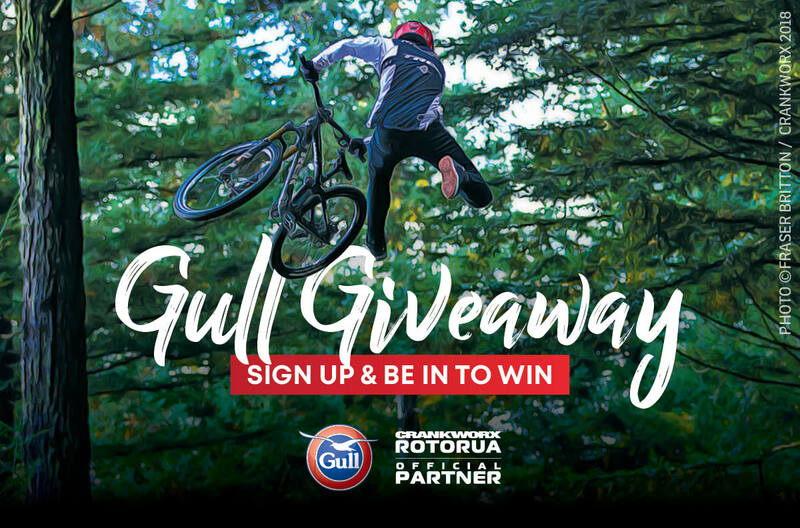 We have $5000 of Gull fuel vouchers and spot prizes to give away at Crankworx Rotorua 2019! Get to the Gull Stage Expo Zone 1 at the below times to BE IN TO WIN! This entry is only valid for today's draw. To be entered in further prize draws, you will need to re-enter on the relevant day. By providing your email address and entering this competition you consent to receive relevant email communications from Gull NZ Ltd.